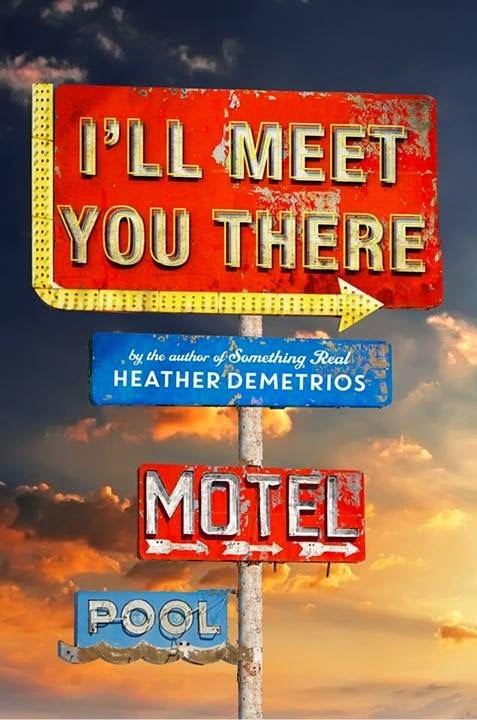 This entry was posted in book review, reading, YA and tagged book review, book reviews, YA book reviews by Jackie Lea Sommers. Bookmark the permalink. Read All the Bright Places recently. So brillant. Wasn’t it? I loved it so much– and it just destroyed me! You seem to like having your heart broken, pulverized, put in a vice, destroyed, and otherwise assaulted. I find this terribly confusing. I answer that very question on my blog later this week! 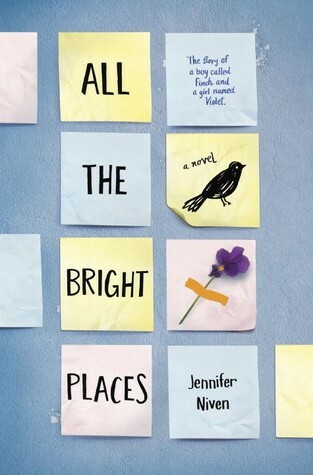 Loved All the Bright Places so much. Those characters were ever so rich and full and flawed and true. This author had experienced grief as noted at the end of the novel and it twas evident in the truthful way she wrote about it.. Loved it. They are making it into a movie. 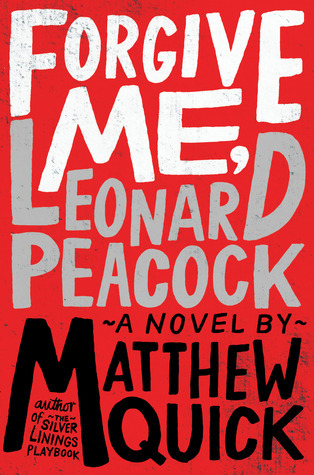 Also read Forgive Me Leonard Peacock…very dark..very mature writing but also I think should be read by all teachers. The part about the one teacher being the only one who looked into his eyes that day.. Oh man that hit me. Read this author’s other adult books and enjoyed them too. I’m excited about the movie, but also not. Not sure my heart can handle it. 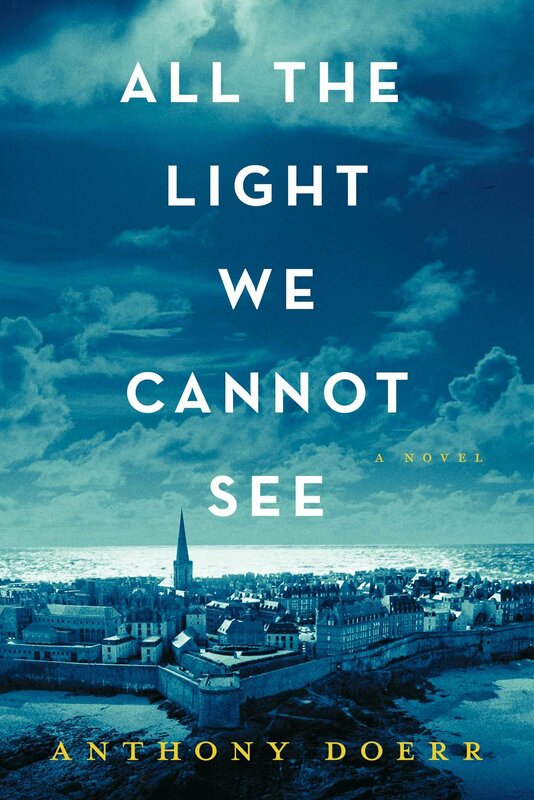 I hadn’t heard that someone said All the Light We Cannot See is the most important book of the last decade but I thin that’s definitely overselling it (and I have some YA books set during WWII I might hand that person.) I enjoyed it, there wasn’t anything particularly wrong with it (although I felt the ending could have been left off perhaps) but it was a book ended by pretention which rubbed me the wrong way. 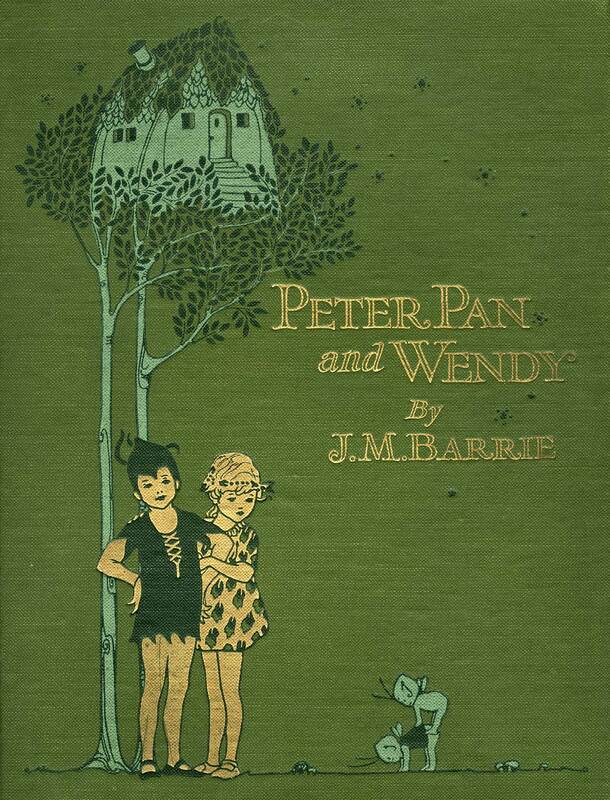 Again, I think that some more simple, less literary books say similarly important things in a more accessible and meaningful way but, I think I’m in the minority on this one! (I did love the idea of science radio programs for children. Yes, please!